With the use of dental lasers we are able to do many procedures very effectively and efficiently including gum recontouring and cold sore treatment just to name a few. Learn more about how we can treat cold sores with dentistry lasers below. Cold sores are caused by the herpes simplex virus and are small blisters around the lips and mouth. The virus can be spread quite easily when a person touches their cold sore and contacts the infected area either with their hands or other items. It can also be spread via kissing or touching another person’s saliva. Care should be taken if you are an individual who is experiencing an outbreak. How do I know I have a Cold Sore? 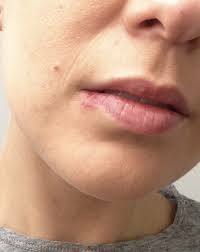 The early signs of a cold sore typically present as tingling, itching or pain around that affected area of your lips or mouth. If a blister does appear after this early stage it will likely break open and clear fluid may secrete from it. As the area begins to self-heal it will begin to crust over and typically take 2-3 weeks. This period can be very painful for patients as well as embarrassing as the sore is often quite noticeable. 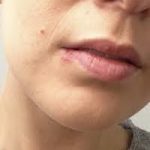 I have a Cold Sore… What should I do? As soon as you feel the sensations of tingling or pain in the area where the cold sore is starting you should see a dentist to initiate cold sore laser therapy. These early stages are when the cold sores are best treated and kept under control. It essentially stops the outbreak from occurring if caught in time. If you aren’t able to come in soon enough laser therapy can also take away the discomfort and help your cold sore heal faster through biostimulation (increases collagen production). Sometimes treatments may also include a topical cream to help the area heal. The dentists at Sherwood Dental are able to prescribe these medications for you. They are often more effective than over the counter medications. Unfortunately cold sores will come back once you have caught the virus. Often the cold sores will come back in the same spots over time if not treated with laser therapy. After laser treatment, the nerve cells around the area are deadened which provides instant pain relief. Laser therapy for cold sores is often covered by your dental insurance and is a procedure we can perform in ten minutes without any anesthetic! 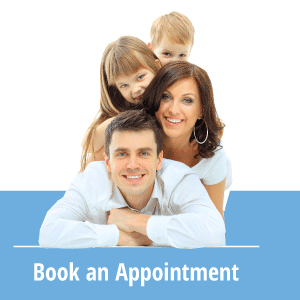 Do not hesitate to give us a call as soon as you feel the symptoms of a cold sore coming on as it is very important to get you in for laser therapy to stop the blister from progressing.